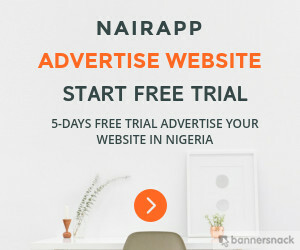 Nairapp is an online ads network that allows you advertise and publish. Unlike Nairapp official blog just last month they changed their pricing structure to be more favourable to publishers and advertisers. 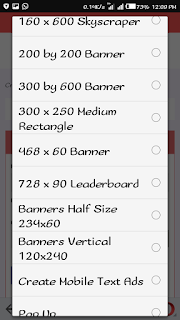 If you refer advertiser and the advertiser spend ₦1000 you will be credited with ₦500 and if that advertiser spend. 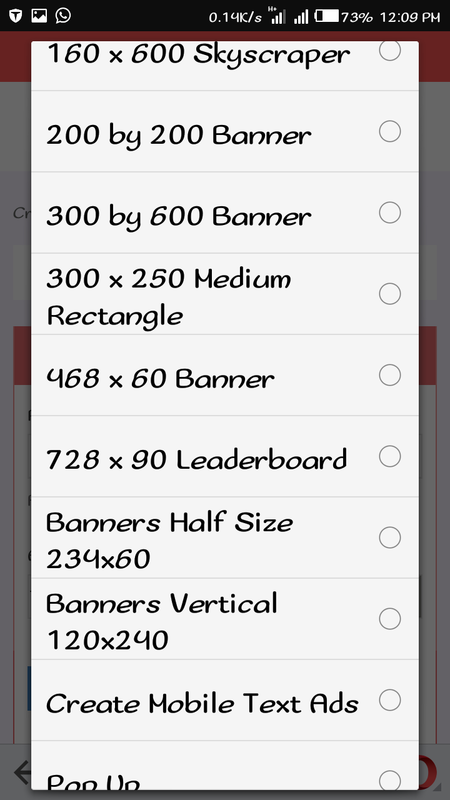 You can also advertise your website with NairApp. But if you refer a publisher when the publishers account reaches ₦1000 you will get ₦1000 surprising but that's how it works and when he reaches ₦5000 you will get ₦4000 commission isn't that awesome I think they are the best paying ad network in Nigeria in 2016. We gather all the advertisers and ad networks in one market in order for you to get the highest possible revenue per thousand impressions. It's free to join and it will take you under one minute to create your Nairapp publisher account. 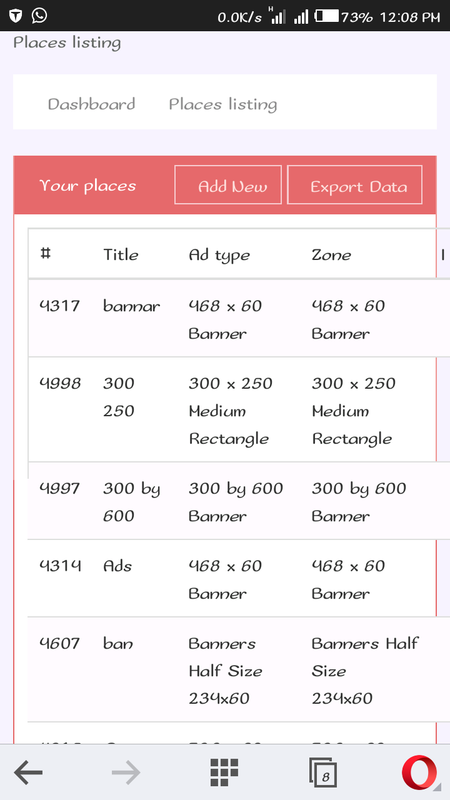 While logged in go to Websites section and then press the Add ''Place'' button and get ads code. 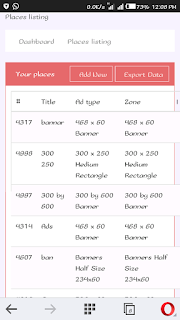 Set your backup codes by copy/pasting the ads you are currently displaying on your website. Note the minimum cash pay out is ₦3000 but you can withhold your account if you don't want to withdraw it when reached the minimum cash pay out. This a good way of making real money.